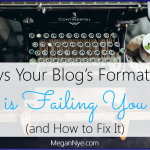 At some point, every business owner looking to build a meaningful blog runs into this problem. 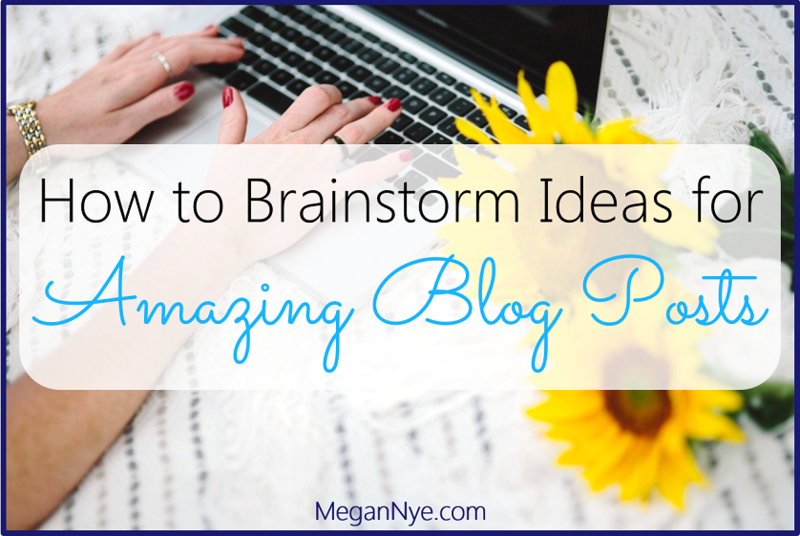 When you want to generate ideas for amazing blog posts, follow these no-fail steps. 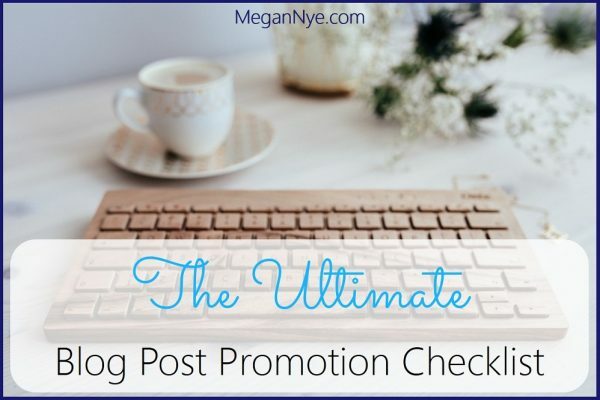 If you want to create blog posts and content that resonate with your audience, you need an extremely clear view of your typical clients, buyers, or readers. Tap into every bit of data and research you have. 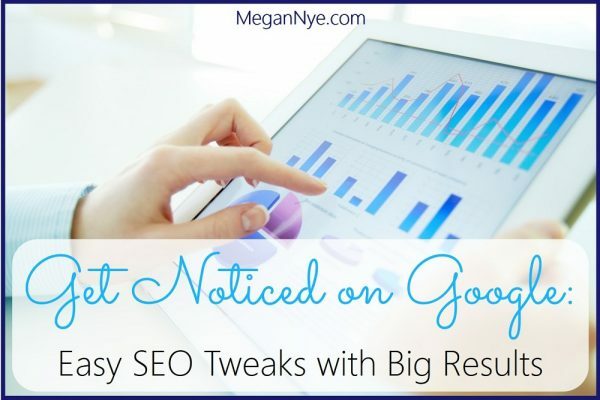 Analyze how your reader gets to your site, what types of content he visits, what formats of content she enjoys, and more. Identify commonalities in age, gender, geography, occupation, etc. Web analytics are an excellent starting point, but see what customers say when they reach out to you through your website, in person, on the phone, and on social media. 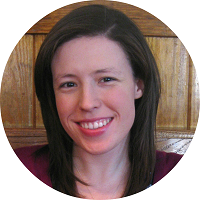 SmartBlogger offers an extensive guide on semi-stalking your readers to get to know them. Second, create a reader persona for each category of person who visit your site. Give each persona a name — Manager Mary, Couponer Cathy, Hiker Harry, etc. Now breathe some life into each persona. Specify more than just demographic information. Write down search phrases your persona would use (being sure to use his lingo), goals and obstacles, knowledge he already has, and services you can provide. What information do my ideal readers want that I can provide? Just ask. Talk to your clients. Poll your readers. Dig up feedback provided by actual people who correspond to each reader persona. What trends do you see in the information that those groups of people are seeking? Use online tools. If you want to get the creative juices flowing, play with different long-tail keywords and idea generators. Try Google Keyword Planner, Portent’s Content Idea Generator, and Answer the Public for starters. 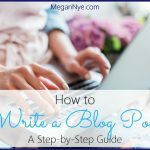 Start with a blog post prompt. 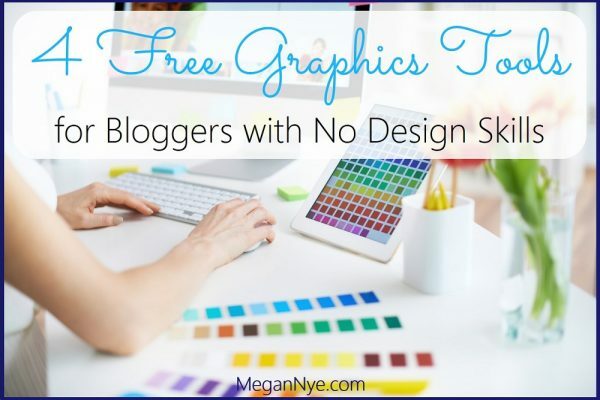 If you need some specific starter ideas to get your engine humming, start with a template idea that you can customize to your niche and reader base. 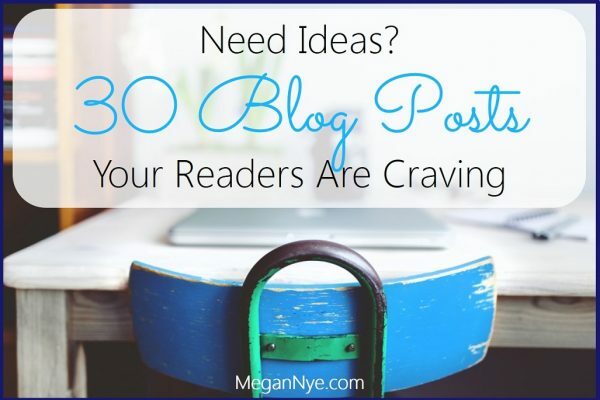 Try Darren Rouse’s list of customizable blot post prompts and Blogelina’s massive post idea list. Obviously you don’t want to steal your competitors’ ideas. 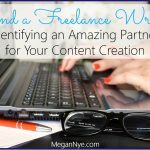 You want to provide your own unique content that engages your current readers and attracts new visitors to your blog. Are there any critical steps in a process that the blog glosses over? Is there any background knowledge that the post author incorrectly assumes that all readers have? Write your own post that fills the gap. 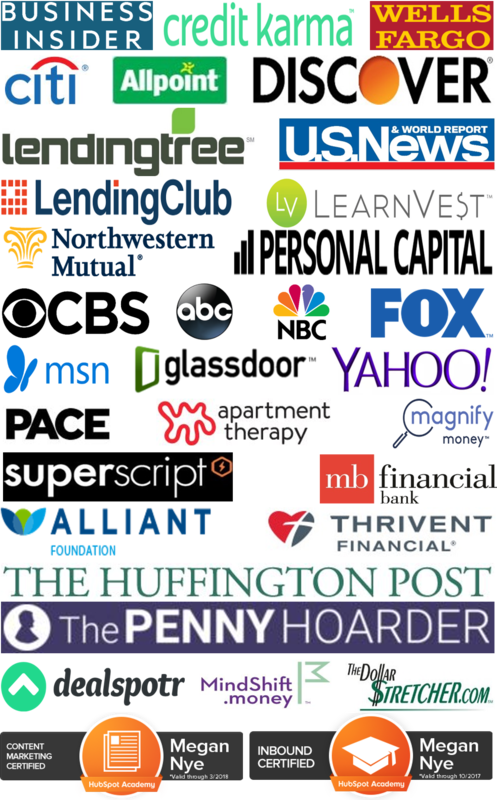 What important topics or guides are noticeably absent from your competitors’ blogs? Again, fill the gap with your own post. What types of comments are readers making on blog posts? Identify common questions, pain points, or areas of confusion and address those in your own post. Do you disagree with your competitors’ approach to a solution or ideas on a topic? Offer your readers your own ideas with supporting data. Ideas can come at any time and in any place. You can be struck by inspiration while chatting with a client or having a meeting with a colleague. Your best ideas might hit while you’re walking the dog, brushing your teeth, or riding the train. You might even wake up in the middle of the night with the perfect lead magnet concept. Have a way to capture these unexpected ideas. Take notes in your smartphone, on your computer, or in a good old fashioned notebook. Transfer all of your ideas to a central location on a regular basis. Cooking up a menu of compelling post topics doesn’t require you to wait for a visit from the muse. 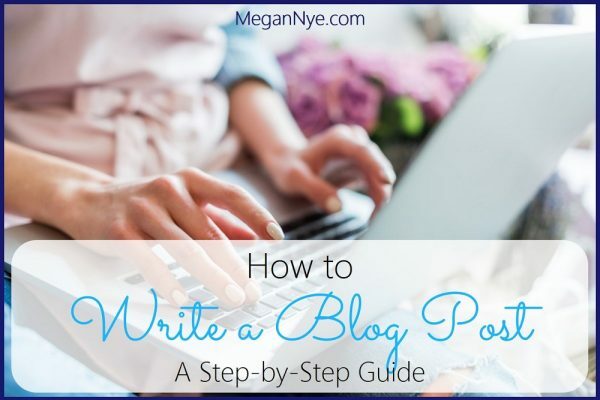 Whether you’re looking for topics to write about yourself or to assign to one of your blog’s writers, try these tips the next time you run out of fresh ideas. 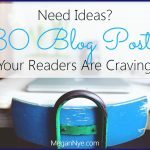 What are your no-fail steps for generating new blog post ideas? One of the hardest parts of writing for me is just coming up with something to actually write about. Thanks for the tips! Chris, I totally understand. HubSpot reports that producing a sufficient quantity of engaging content represents 57% of the challenges people report with content marketing! So coming up with ideas — and lots of them — is half the battle!